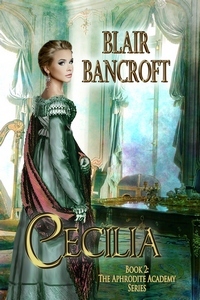 Cecilia Lilly has but one grand ambition-to become the mistress of a titled gentleman. But when the Marquess of Longmere becomes her "protector," she learns the truth of the old adage, "Be careful what you wish for." Yet even after suffering a severe beating, she finds it difficult to adjust her basic snobbery when help comes in the form of an alleged lord of London's Underworld. No matter how much Nick Black offers-vengeance, the opportunity to aid orphans and unwed mothers-she cannot see past his guttersnipe origins. Cecilia has a considerable amount of growing up to do before her world comes right.